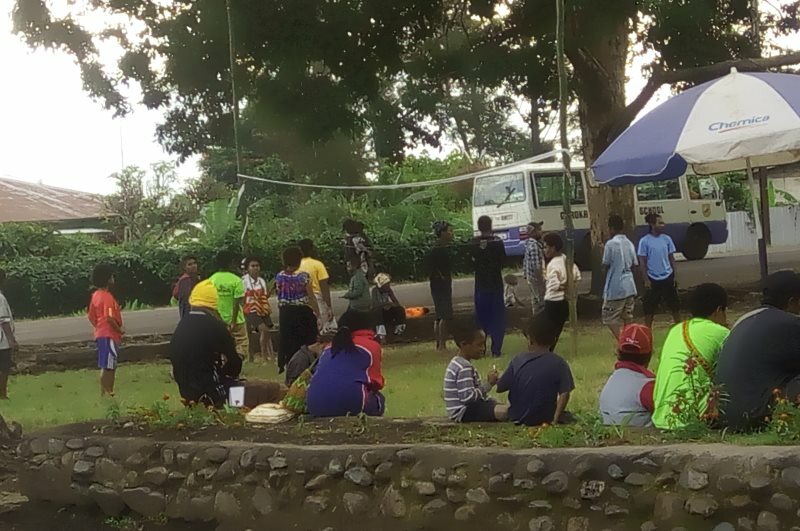 CRMF hosted a Family Film Festival at West Goroka’s Rotary Park during the school break. The movies shown included Ben Hur, The Cross and the Switchblade, Courageous, Facing the Giants and The End of the Spear. We give glory to God for letting us witness a young man who came kneeling and crying for prayer at the end of the second night after we showed “The Cross and the Switchblade”. One of the most popular bible stories in the New Testament is the story of Zacchaeus, found in the nineteenth chapter of the Gospel of Luke. It is so popular that most of the children around the world can easily retell it in different versions. Even some ambitious pastors (in PNG) who love to dramatize telling this particular story have mixed up the name with Lazarus another popular bible name and quickly cover up by trading places of the characters on the sycamore tree. Yes it is funny – Lazarus climbs down the tree to the grave and Zacchaeus takes his rightful place! On serious note, there was indeed more joy in heaven over one sinner who repented (Luke 15:7). Zacchaeus humbled himself to run ahead and choose a tree that would give him a clear view of Jesus as he walked by. To his surprise Jesus stopped directly below him and called him by name! Most of us do not know the name of this particular youth who came to us for prayer, but we know and rejoice because there was joy in heaven on that night; a lost son has returned to the Father! 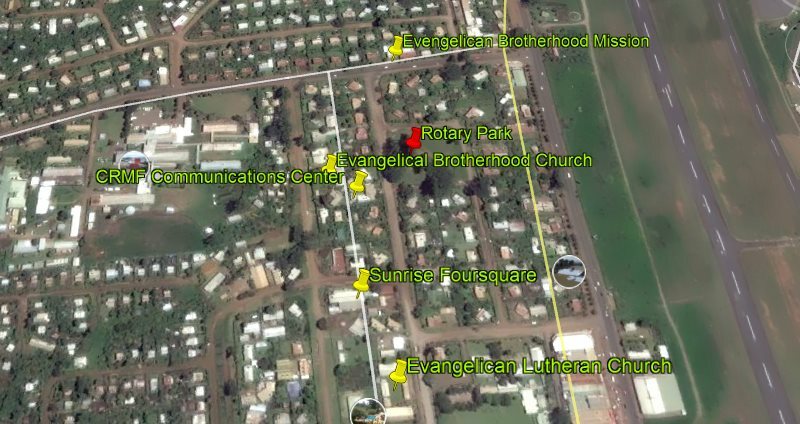 CRMF’s vision for the film festival at the Rotary Park was to claim this place for the Lord and to see the Lord bring peace so that anyone that walks in the park will feel His presence. 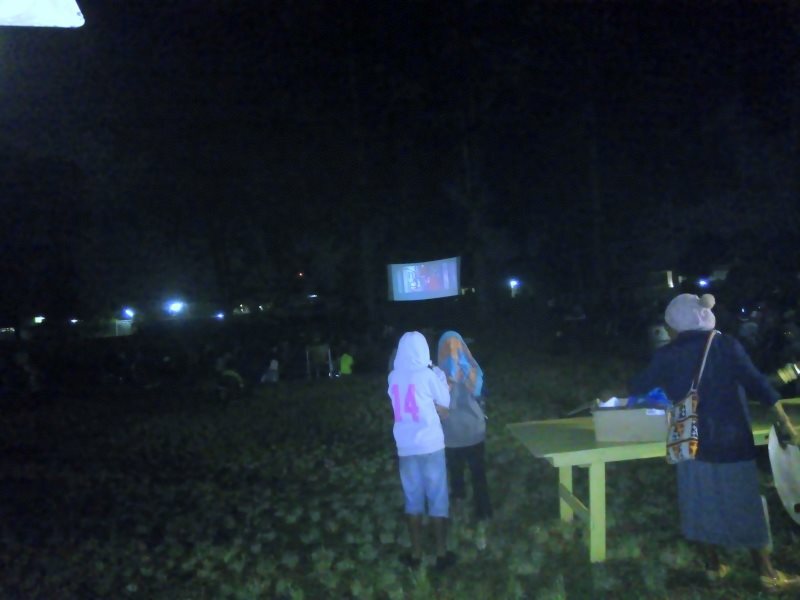 As the park is directly in front of our Communications Center, the headquarters for the ministry that exists to assist Churches with technology, we felt the one week film festival was a good thing to do and would do it again as an annual event. 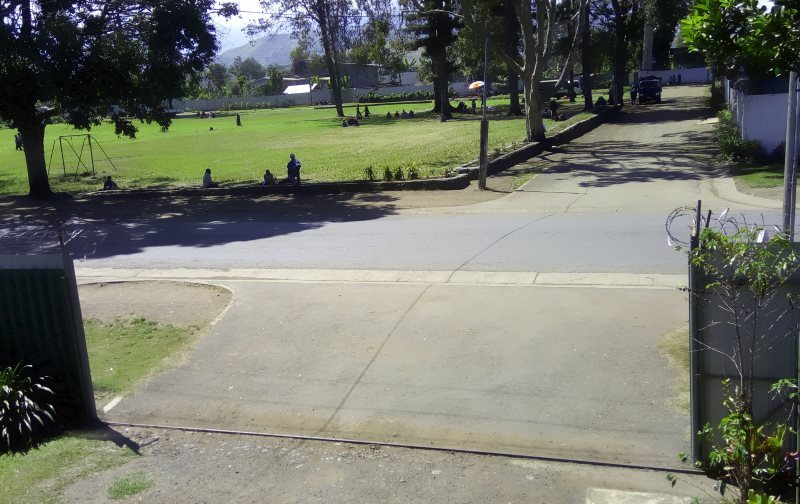 uncles spent Christmas and New Year cleaning the park which is next to their residence. They used their own equipment to clean up the rubbish. Peri said they will continue to do the clean up because the authorities did not perform their duties. 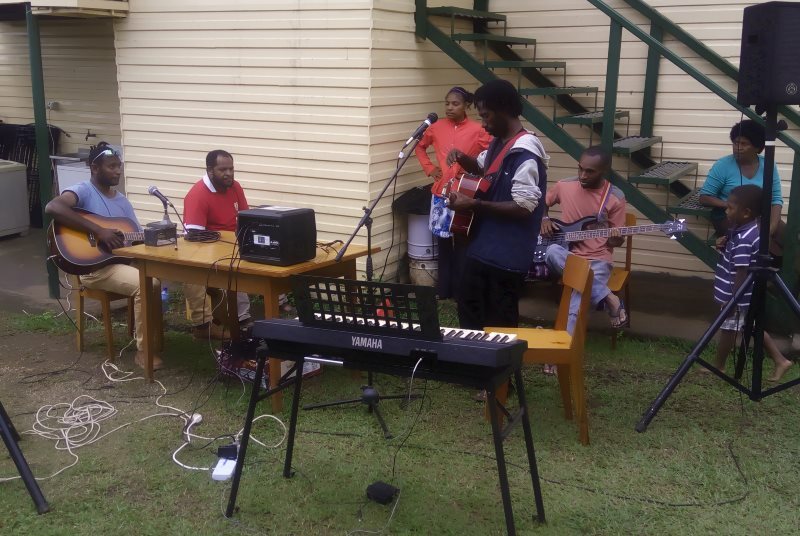 The program consisted of volleyball games from 3-5 pm followed by live music beautifully provided by St Johns’ Lutheran Youths before the films. Free coffee was available for all to have and enjoy the movies; thank you CRMF staff and churches for giving so that free coffee was available. We can never thank the Lord enough for the beautiful weather because it rained on Monday afternoon but the nights were perfect with moonlight and then it rained on Saturday night! He not only gave us fine weather but showed very clearly by allowing rain to fall two hours before the program started and allowed it to rain again on Saturday night! 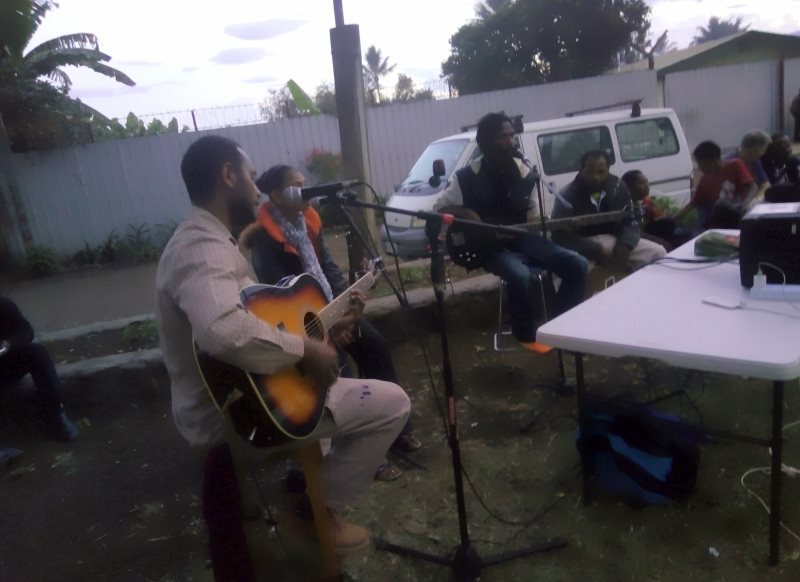 Just as Jesus found Zacchaeus and called him by name, He found the young man at the Rotary Park and CRMF who sponsored the film festival much prayer for good weather found their Lord five times in the perfect weather! Jesus always finds us because he knows us by name.